Alex Ovechkin on March 12 became the 20th NHL player to net 600 goals. DETROIT (AP) — The Vegas Golden Knights turned their expansion season into a special one by making a lot of good decisions. 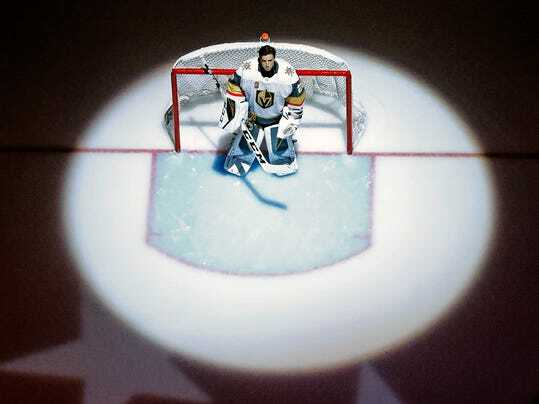 Like the addition of goaltender Marc-Andre Fleury. “He makes an expansion team not be an expansion team,” Vegas coach Gerard Gallant said.